The need to maximize collaboration and business productivity has generated the requirement for more flexible spaces—making huddle spaces so important to companies. These high-tech collaboration areas can be used for impromptu meetings, bringing together remote and onsite collaborators. Watch this short video to see real-world examples of how huddle spaces can enable team members to get work done easily with collaborative technology. Next take a look at the collaboration technologies behind huddle spaces. A huddle room is more than just a space where people meet - it's a space where people meet to share ideas and get things done. Time wasted trying to get everything set up reduces the productivity of your meetings. Download your copy of the tech guide by completing the form below. 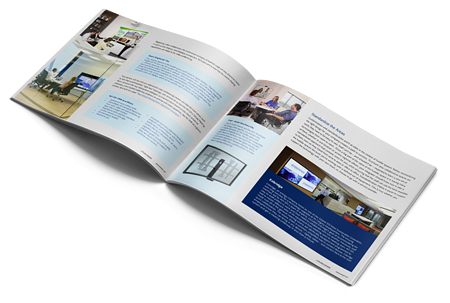 Download "3 Huddle Room Designs for Quick-Starting More Productive Meetings"
Wireless, mobile and desktop technologies have changed the way we work. Huddle spaces take the flexibility and freedom we've come to expect from our personal smart devices and bring them into a group environment. But which solution is the right fit for your team? 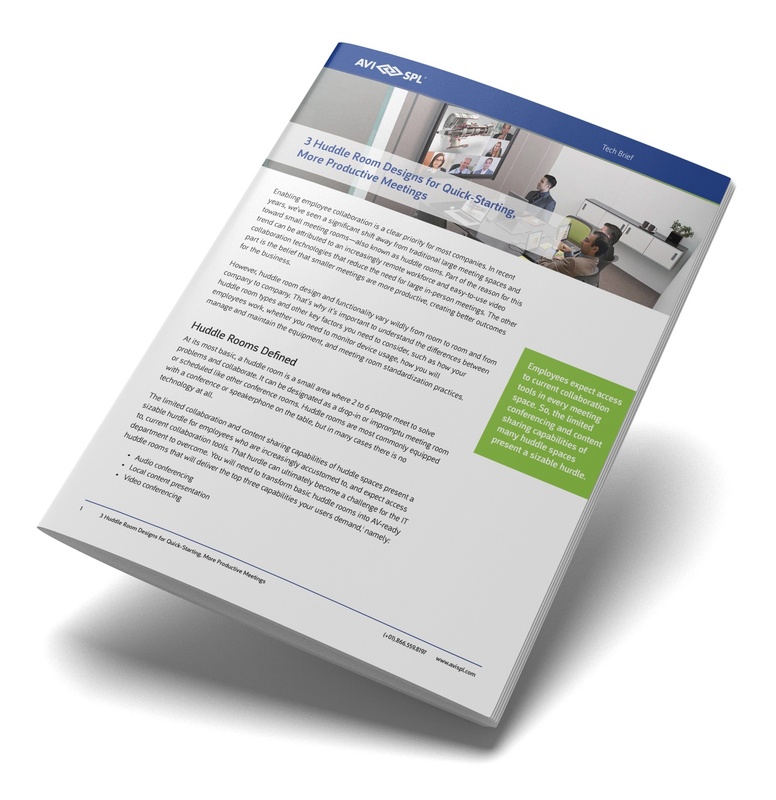 This guide discusses examples of the collaboration technology available and how it's best used; what you need to consider before choosing the right tech for your meeting rooms; and some examples of real-world implementations in companies like yours. Experts from two of the top names in business equipment, Polycom and Epson, discuss how their presentation solutions improve collaboration in corporate meeting rooms in this on-demand webinar. 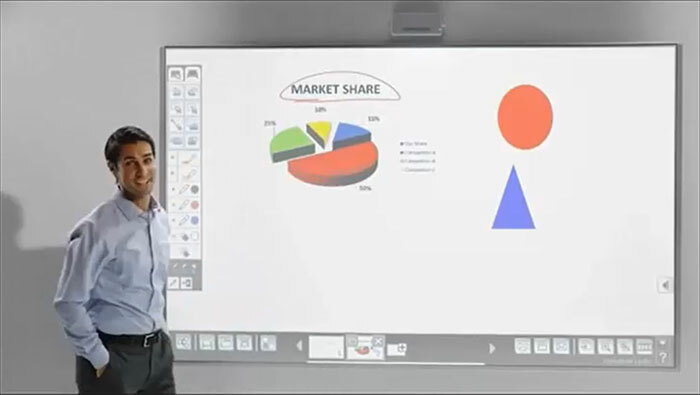 Learn about the features and functionality of such solutions like Epson's Brightlink Pro interactive white board solution and Polycom's RealPresence. 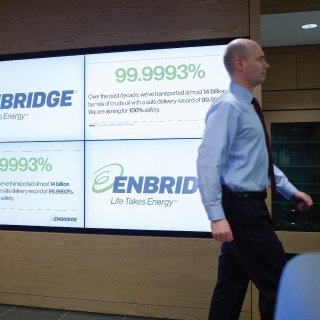 Encourage teamwork by installing the right display solution in your collaboration spaces. Learn the difference between LCD displays, laser projectors, and interactive displays.